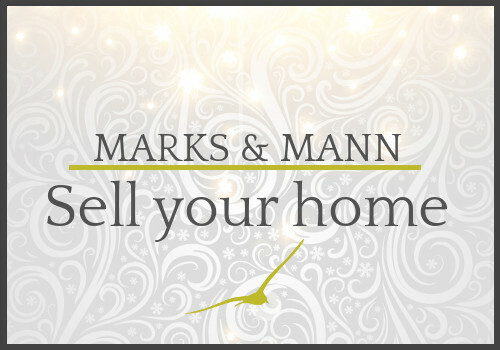 Designed for when your property deserves a tailor made approach. You have no properties on your shortlist!  More information is available on selling your home, Marks & Mann partners and some helpful selling tips.  Request a free, no obligation valuation Request a valuation.